The Tavistock Inn offers and promotes real ales. 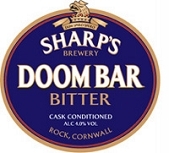 Sharp's 'Doom Bar' and Butcombe Bitter are available at all times. 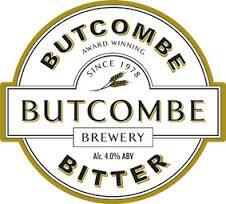 We also have a guest ale.